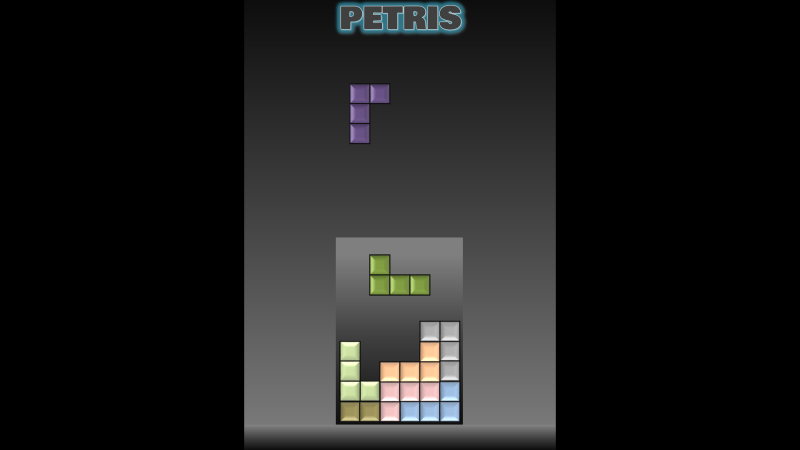 Most people will remember Tetris, one of the first smash-hit computer games. Well here’s a simplified and easy-to-play version of that game. 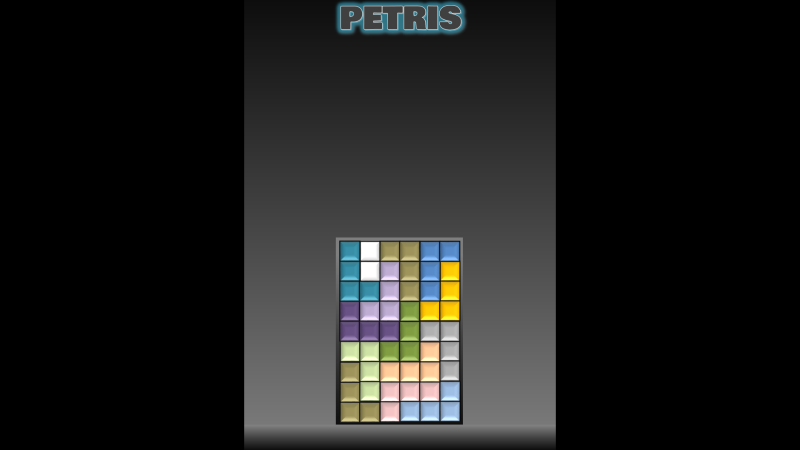 As it was made on PowerPoint, I’ve called it Petris. Click on the blocks as they fall to get them into a nice neat final rectangle shape.